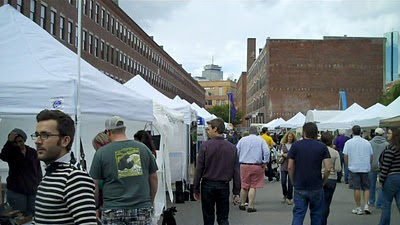 Sunday, before the Patriot's game, Little Miss, Mrs.HDM and I headed into Boston to the SoWa Open Market. "SoWa" is a shortened version of a Boston neighborhood named for the area "south of Washington (street)." That's an up and coming, former industrial area in the South End. 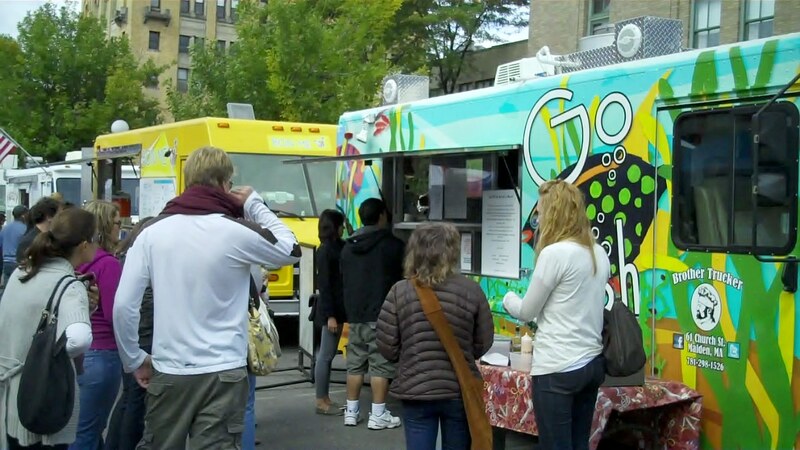 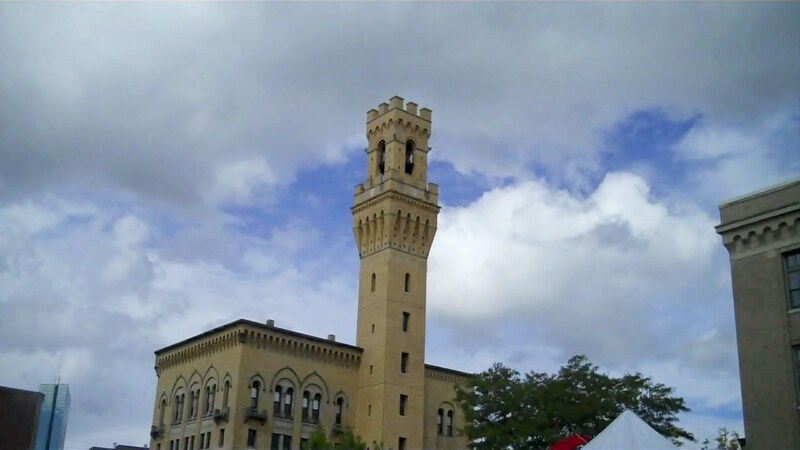 It's also home to a vibrant, outdoor market that features local produce, local crafters, and tons of food trucks. It was a crisp, late summer day and the place was packed. 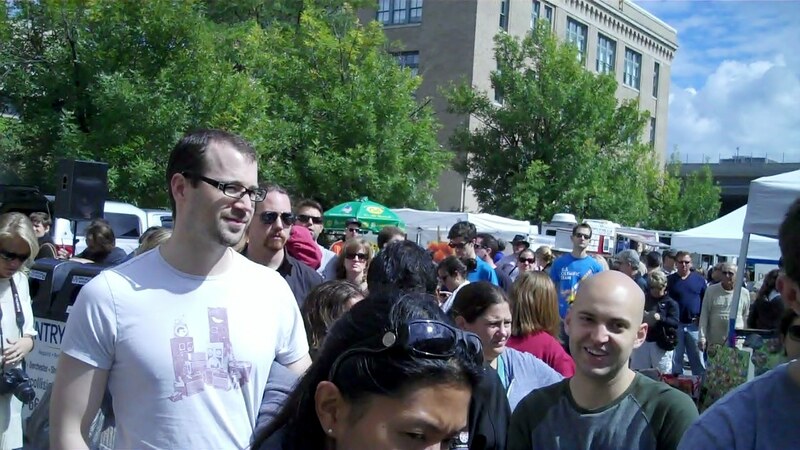 There were tons of artists and artisans. 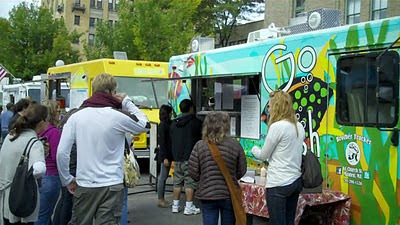 The food trucks lined the perimeter. Our old friends from the Original Boston Frosty were on hand. 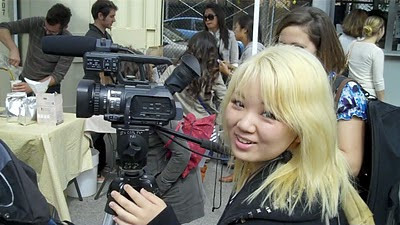 Two lovely young Boston University journalism students were shooting film too. 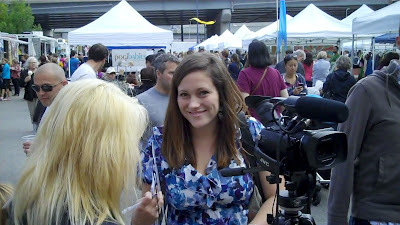 They were shooting a piece for class on the food truck scene and the SoWa Market and they interviewed me for the video. 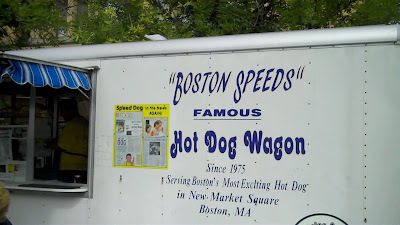 I stopped by Boston Speed Dogs to chat with Gregg about an upcoming Hot Dog Story. 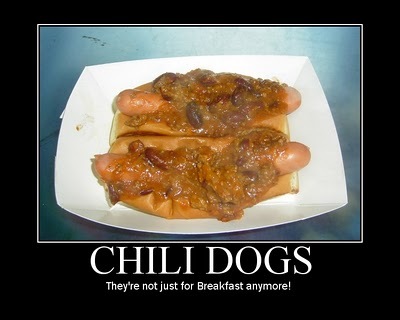 I had a dog, but I will be revisiting him soon for the "full work-up." 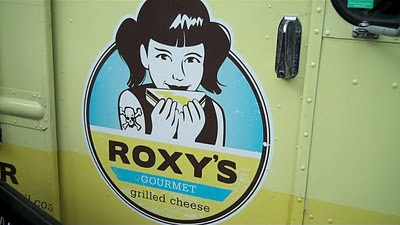 We also stopped by Roxy's Gourmet Grilled Cheese where Little Miss and Mrs. HDM got some grilled cheese and POUTINE! 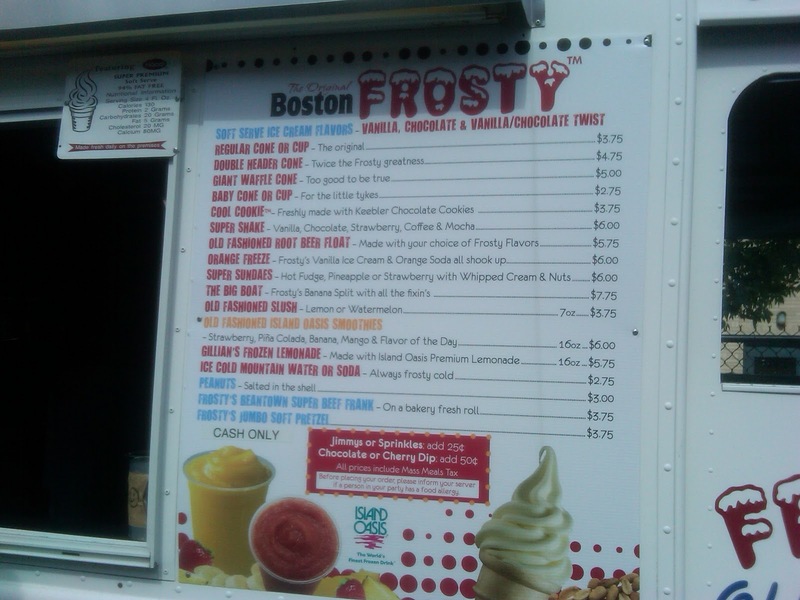 The guys in the truck wouldn't say who wins the Food Truck Race (they were eliminated Sunday night), BUT they did pay extra attention to Mrs. HDM's poutine. 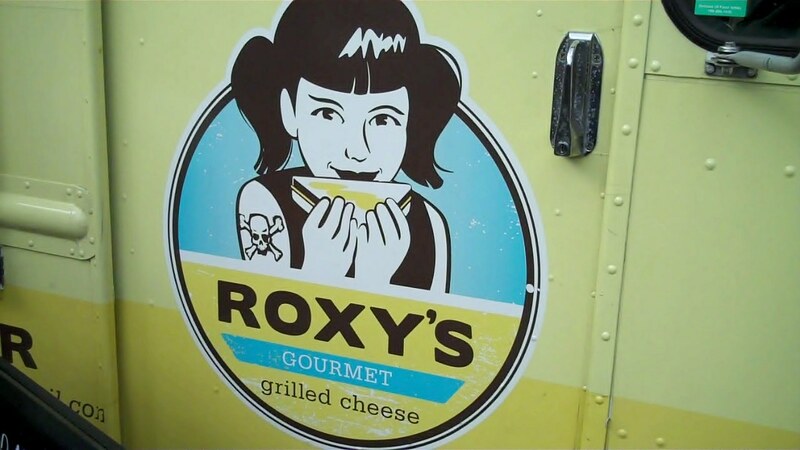 Apparently her reputation as a poutine connoisseur precedes her! We shot a bunch of video and I have several posts designed around our visit, so stay tuned to The Hot Dog Truck and Hot Dog Stories to find out more!